The premium monitor you can always rely on. 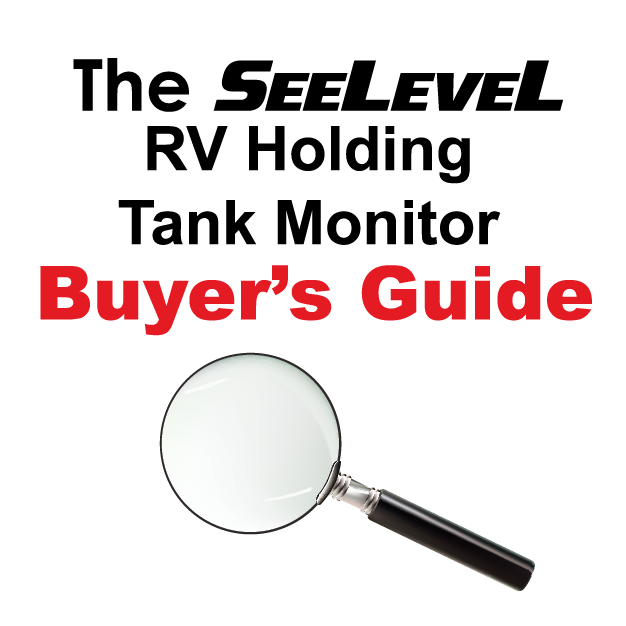 The SeeLeveL II™ RV Tank Monitor series is available in many different configurations to meet most any motorhome, fifth wheel or travel trailer tank configuration. Each system provides tank level information using a percentage of full readout. The sensors are external and will not affect your readings by sewage buildup. Depending on your needs models will measure up to 4 holding tanks, propane, and battery voltage. Other features are available to activate your pump, engage your water heater, interface with RV-C or sound an alarm. See more information below. Read our customer’s testimonials. * Select image to enlarge. Watch more on our VIDEOS page. View our product catalogue can be viewed by selecting this button. 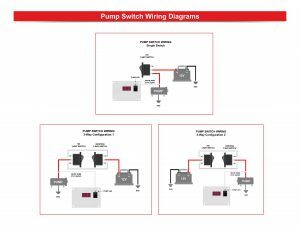 Which SeeLeveL System Do I Need? To provide you with our best recommendations in choosing which SeeLeveL RV Monitoring system that’s right for your RV please select the following button to view our Buyer’s Guide. Sender Swapping Options: The SeeLeveL Tank Monitoring System includes three standard 12” senders (710ES). You can swap any of the standard 12” senders for either the optional 6” sender (710JS) or the 16″ sender (710SS) options when placing your order. An additional cost is applied to the 16″ sender. Do you need additional senders? You can also purchase additional senders. Select the following links to purchase: 710JS Sender, 710ES Sender, 710SS Sender. DO NOT mix sender types (sizes) when stacking senders on one tank. Senders will work on most plastic or poly holding tanks that contain any water-soluble products. They will not work on metal tanks. Please refer to the manual for complete installation instructions. This chart makes it easy to see all the features to find out which model works for you. If you need any assistance please do not hesitate to give us a call. The SeeLeveL display mounts inside the RV. For convenience, a second display can be installed in the service bay area by the holding tanks. To purchase an additional display select your current model under the “DISPLAYS ONLY” category. Select this link to view our list of OEM Manufacturers installing our SeeLeveL II RV monitoring systems.